You could say Hitweek was the Dutch version of the UK International Times. 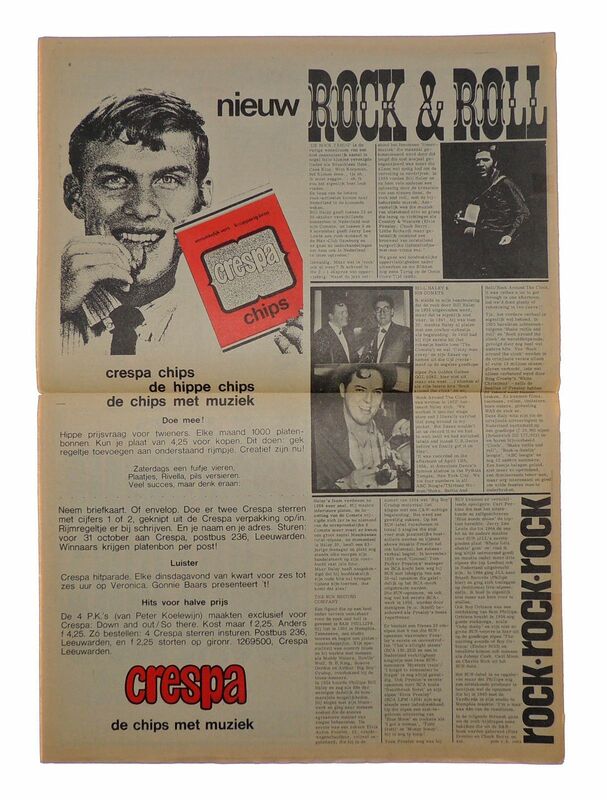 For the first year it was only available in Amsterdam between 1965 - 1966 but later distributed in other cities. HITWEEK was "THE" magazine for hippies & alternative types and promoted the underground scene with articles and pictures of popular or obscure US, UK and Dutch R&B, Beat & psychedelic groups. 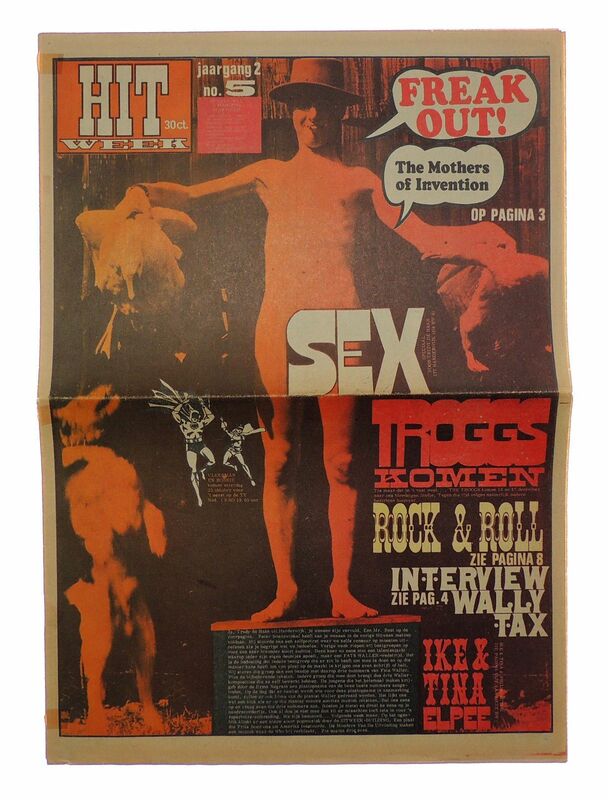 Hitweek printed some great psychedelic artwork during 1967-1969. By 1969 Hitweek had been renamed Aloha. All items are professionally packed in high quality rigid all cardboard mailers. We do not use board backed paper envelopes. Magazines are placed in cellophane bags and then taped inside the mailer to keep it free from corners where damage can occur. . .